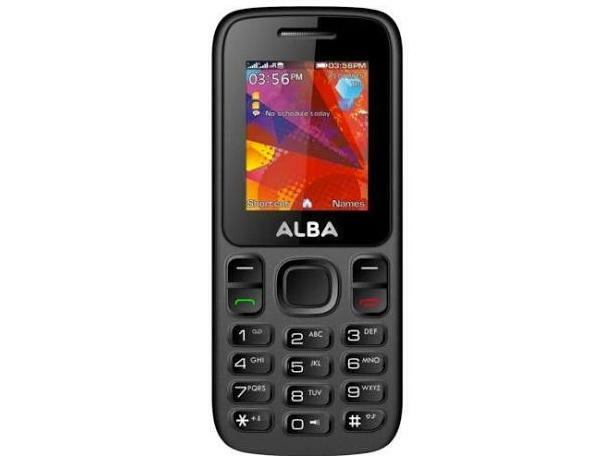 Alba 1.8 inch simple mobile phone review - Which? 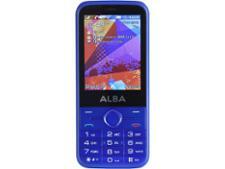 The Alba 1.8 inch is a simple, lightweight and compact mobile phone. It's very cheap, but also packs in a few features over and above the basics, such as two SIM card slots, and the ability to plug in a micro SD memory card and play up to 32Gb of music files. 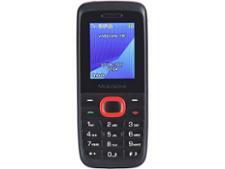 But how good is this phone at the basics, such as making a call or sending texts? We sent it to our lab to find out.